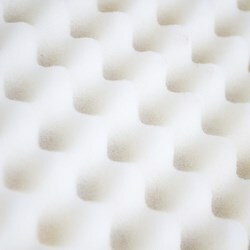 Custom fabricated die cut polyurethane and polyethylene foam for inner package cushioning. 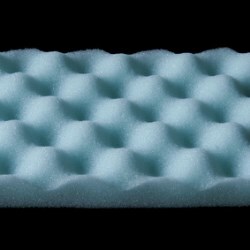 Foam blocks, foam sheets, foam rolls, foam end caps. 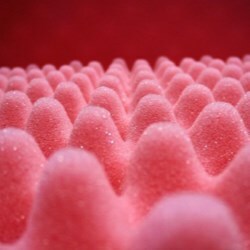 Pink anti static foam, black conductive foam, medical grade foam. 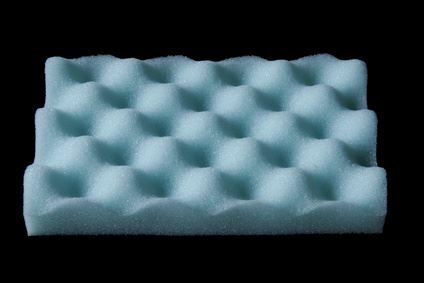 Military milspec foam. Plastic box clips handles hardware. Beeclip models hp601w, hp602w, pp400wl pp901wp. Triwall and doublewall clip fasteners. Reusable snap in jointed clips for corrugated boxes. Secure dst lids onto hsc boxes. Fasten corrugated overpacks onto wooden pallets. Stock corrugated shipping boxes. Brown kraft boxes, white boxes, packing boxes, moving boxes, storage boxes, hazmat boxes, insulated shipping boxes. Cleanroom Class100 certified plastic bags. Polyethylene, nylon barrier. Medical packaging bags, bags for sensitive electronics. Semiconductor packaging. Custom printed labels and tags. 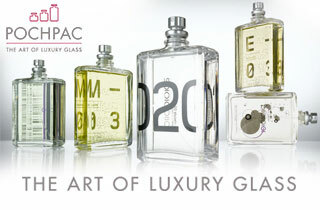 Food and product labels, pharmaceutical labels, medical packaging labels, cleanroom labels. Tyvek tags, printed tags, hang tags, inventory tags. Custom company logo printed paper bags, pharmacy drug bags, bakery food bags. Bread bags, candy bags, cookie bags, gift bags, shopping bag. Bag printing. Box cell partition dividers chipboard or corrugated. Medical box packaging. Plastic carry handles for boxes, heavy duty packaging handles, decorative handles for corrugated boxes and show display cases. Twist latch case closing locks. Swivel handles black and white. Plastic heat shrink neck bands and bottle bands for advertising your company product. Safety tamper evident shrink banding sleeves. Shrink wrapping jars containers.